Formally trading as Easington & Middlesbrough Tyre & Auto Centre. Book an MOT at our Peterlee and Middlesbrough branches at a 55% discount off the DVSA price. We guarantee to beat any local competitors like for like quotation*. We'll also refund 15% of the difference. Written proof will be required upon request. We’ll come to you. Call us on 0191 587 0004 (Peterlee) or 01642 316317 (Middlesbrough) to get booked in today. Keep cool this summer, with an Air Con recharge. Welcome to North East Auto Services Group, in Middlesbrough and Peterlee. Formally Easington & Middlesbrough Tyre & Auto Centre, we offer a wide range of garage services including MOT Testing, Servicing, Tyres, Air Conditioning, Repairs and more. 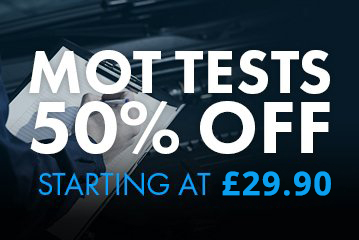 Save more than 55% by booking your MOT test online today. 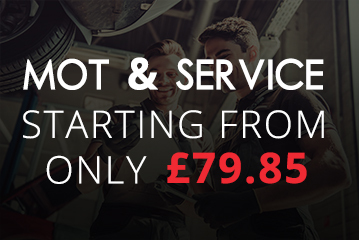 Save more by booking and MOT and service at the same time. 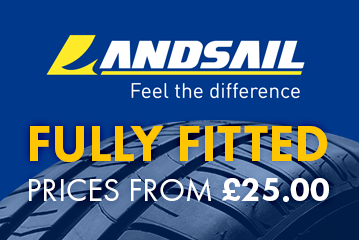 Find the perfect tyres for your vehicle, using our online booking system. Below are some of the services that we offer at our 2 locations. MOT testing and garage services in Middlesbrough and Peterlee. North East Auto Services Group are a family owned group of independent garages, located in Middlesbrough and Peterlee. North East Auto Services are able to provide excellent garage services at great prices. Services include MOT Testing, servicing, tyres, diagnostics, brakes, exhausts and more. Located near the James Cook University Hospital, our Middlesbrough branch serves the areas of Marton-in-Cleveland, Normanby, Easterside, Tollesby, Teesville and we offer free collection and delivery to these locations and anyone south of the river. Our Peterlee branch is located on Essington Way and serves Peterlee, Easington, Horden, Shotton and we also offer free collection and delivery from these areas. Find out what some of our customers think about us. Save over 50% on your MOT when you book online.